Morningstar has warned of tough times ahead for Bendigo and Adelaide Bank (ASX: BEN), after a 2.4pc profit decline for the first half 2019 linked to regulatory tightening and persistent competitive pressures. 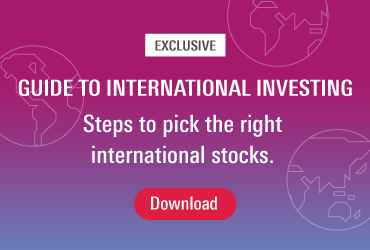 The $219.8 million cash earnings result, down from $225 million in the first half of 2018, missed expectations and prompted a 9 per cent fair value estimate downgrade by Morningstar senior equity analyst John Likos. Likos says the outlook is challenging for the bank, as weak revenue and higher expense growth crimp group profitability. "We see little respite on the horizon, as the domestic economic environment softens. "Bendigo continues to struggle against the major banks with their strong market positions, favourable mortgage capital requirements, large scale, and competitive advantages-particularly around funding costs, operating expenses, and regulatory spend," he says. Likos points to the banks' weaker earnings for the first half, on both a cash and statutory basis, and expects these to remain subdued in the near term. He has also lowered the lender's fiscal 2019 earnings forecast to $430 million, from $466 million. Likos acknowledged the bank's success in customer acquisition since the royal commission, as new customer numbers increased 18 per cent and net customer growth – which includes both gained and lost customers – climbed 57 per cent. "The bank has signed up a lot of new customers due to the widespread negative coverage of the big four – mostly younger customers who are starting out on their financial journey," he says. The continued strength in asset quality is another bright spot Likos sees in the results. Loan losses were a low 8 basis points annualised, well down on the long-term trend of approximately 11 basis points. Bendigo and Adelaide Bank managing director Marnie Baker attributed the decrease to tighter lending standards and other tougher regulations, which reduced margins and increased costs. Looking ahead, the regionally-focused lender hopes to benefit from the big four's public relations disaster at the royal commission. Baker told investors that an "uneven playing field" in the banking industry had not only inhibited the growth of smaller lenders but also served as a catalyst for the wrongdoing uncovered at the financial services inquiry. "Trust in the banking sector was and is still at an all-time low," Baker said. She noted commissioner Hayne had made strong recommendations on how to better deliver for customers, and sees considerable scope for government to supplement the final report. 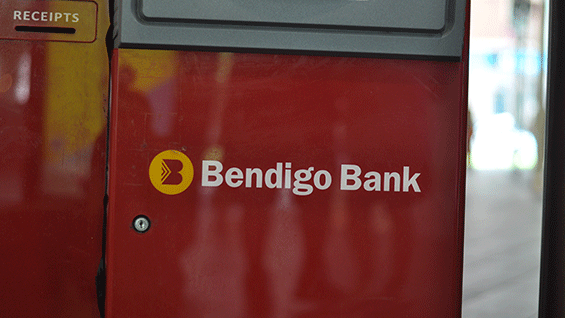 Shares in Bendigo and Adelaide Bank were trading 6.8 per cent lower at $10.39 at close yesterday, down from $11 a year ago. The bank announced a fully franked interim dividend of 35 cents per share, in line with the prior period. Morningstar analysts forecast a full-year fiscal 2019 dividend of 70 cents.